Well, I’m sorry to say I lost track of keeping my Scrapbook posts up-to-date on my web site. It’s great to have the fans and interaction on Facebook, so keep it up, and I’ll do better here. 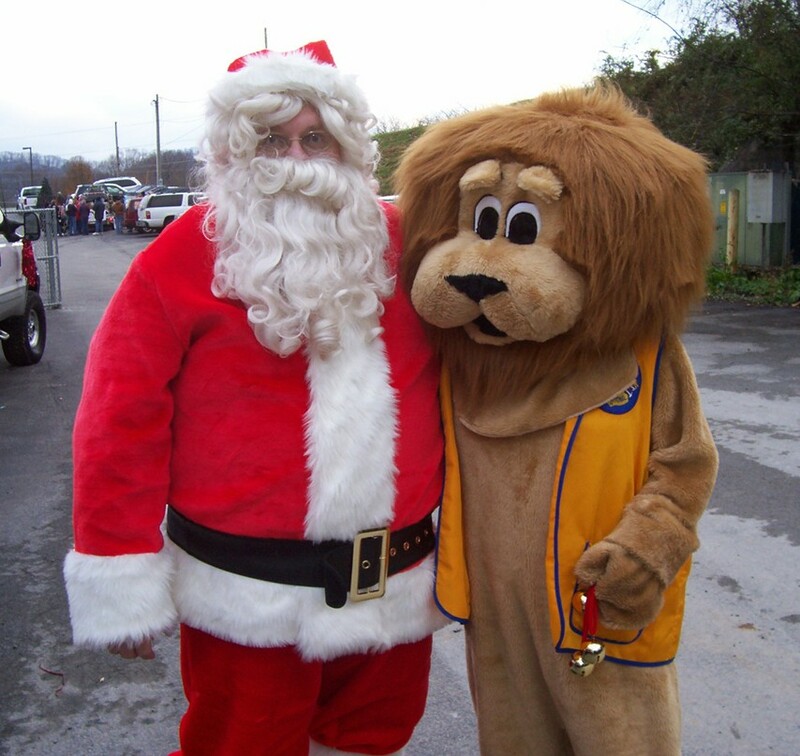 To catch you up on my events since the last blog post, I’ve been a busy Lion! 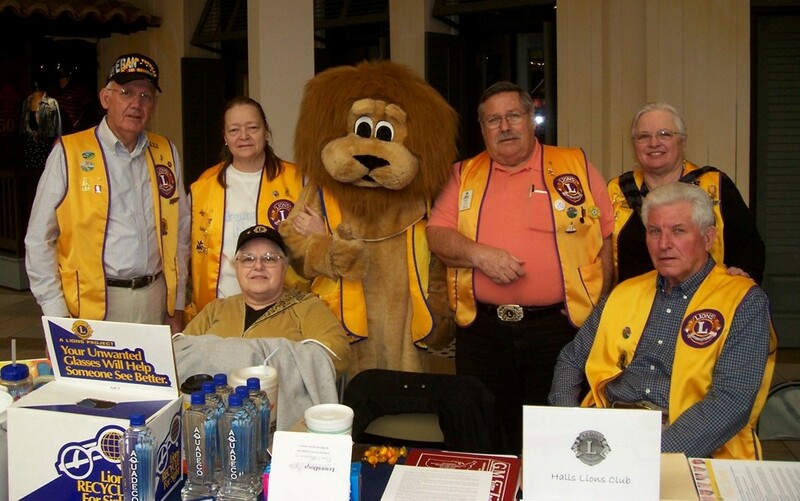 I helped the Halls Lions Club with a public relations/awareness booth at the Knoxville Center Mall (view photos). 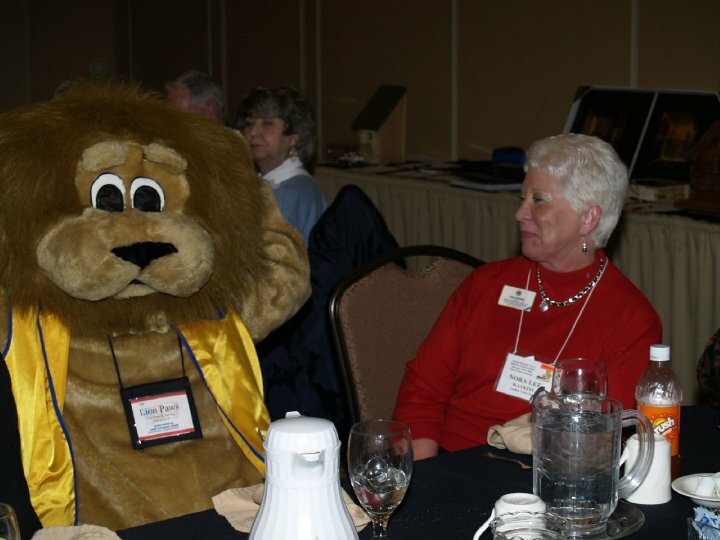 I participated in the Lions District 12-N Convention in February and managed to get into some mischief at the Friday night social, and learn a thing or two during Saturday morning sessions (view photos). 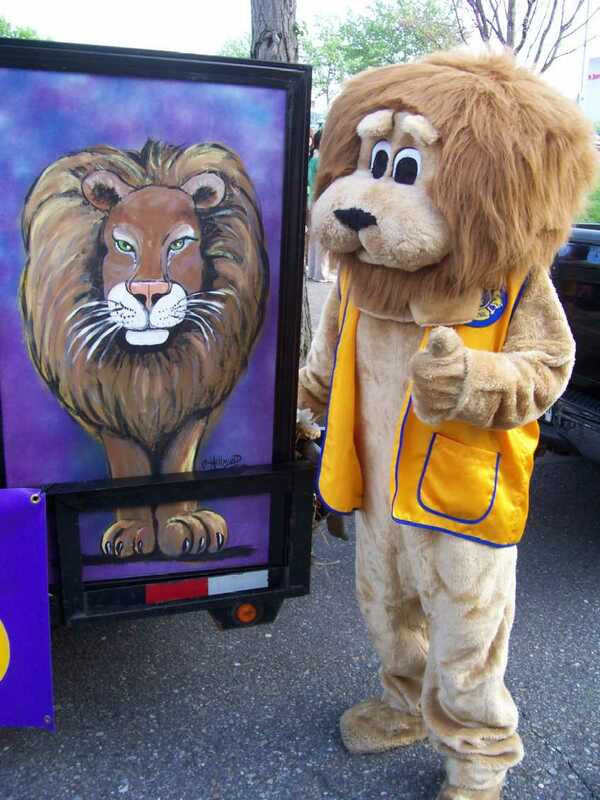 I joined with the Halls Lions Club, West Side Leos and other Lions to walk in the 2010 Dogwood Arts Festival Parade in Knoxville (view photos). 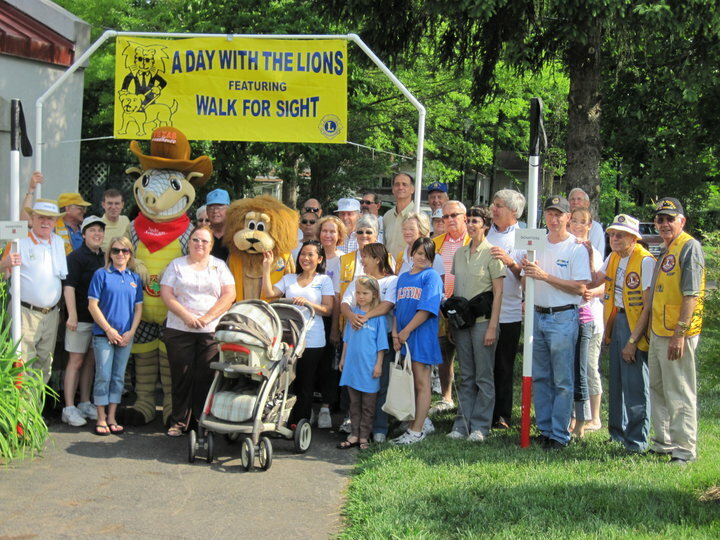 I participated in the Walk for Sight to help raise money for the Lions District 12-N Charities’ White Cane Agencies (view photos). On July 3, I participated in the Powell Lions Club Independence Day Parade (view photos) and the Norris Day Celebration. I’ve got some pretty exciting things planned for August and September, so be on the lookout!